Caffeine induces feelings of stress, nervousness and anxiety. Herbal teas are caffeine free and filled with good vitamins and nutrients and are good for relieving stress or anxiety. Try one (or all) of these stress relieving herbal teas. The calm breathing and meditation in yoga challenges the flight or fight response you experience because of stress. Try some of these easy yoga poses to relieve stress. Take a few minutes to relax and refresh your mind each day. One of the best and most comforting ways to do so is by taking a hot bath. Light a few candles and throw on a face mask to achieve optimal pamperedness. If you want to up your bath game even more try some of these DIY detox bath recipes. 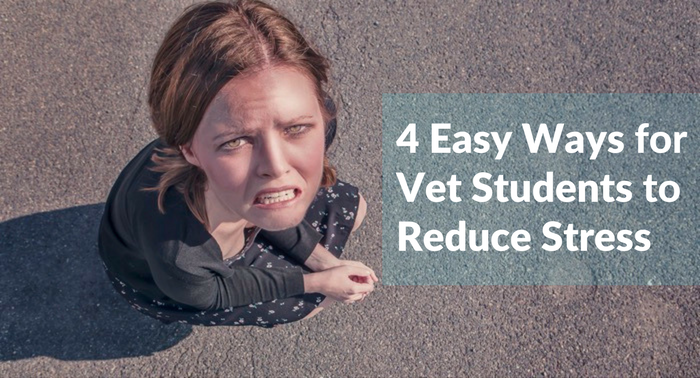 It’s an unfortunate reality that study stress is a common, and growing trend, particularly for veterinary students with your incredibly massive workloads. The silver lining here, is that you don’t need to be afraid to tell your classmates or even professors about it, because they’re either experiencing it themselves, or have been through it before. Sharing is healing! Learn more about the prevalence of study stress, along with a few more tips for overcoming it, in this infographic courtesy of Study Medicine Europe. 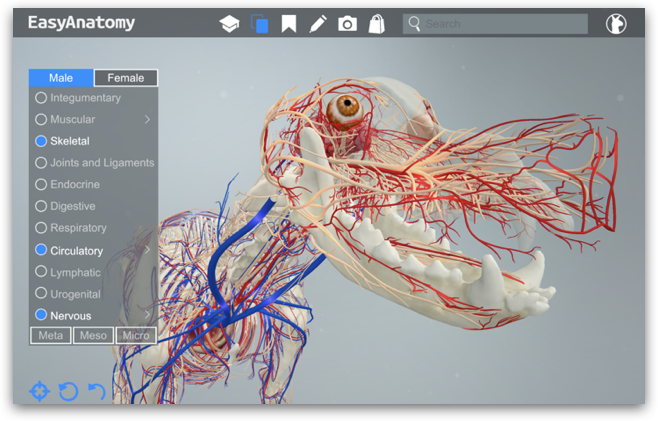 Tweet: Study stress is a common, and growing trend, particularly for veterinary students with massive workloads.